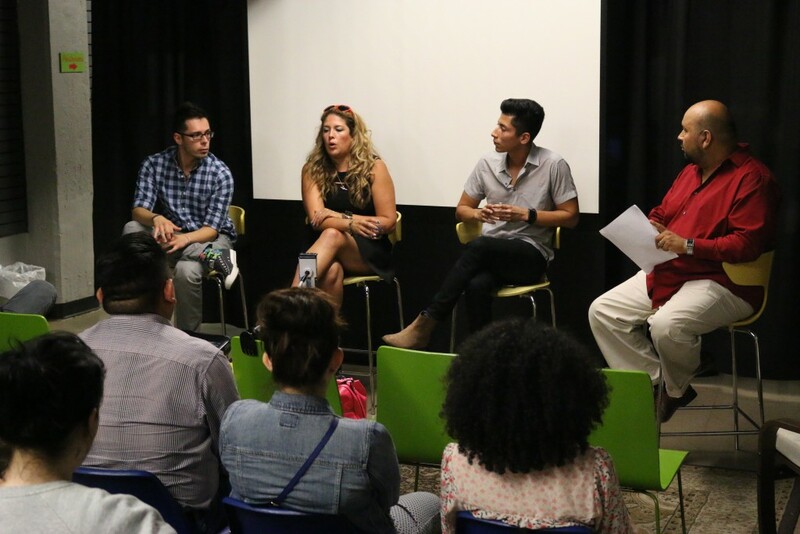 La Voz Marketing recently attended the ‘OC Latino Leaders Reception’ for KidWorks and learned more about the organization’s vision for the future from Kidworks’ Executive Director David Benavides. Since 1993, KidWorks has been transforming the lives of at-risk children, families and communities in central Santa Ana through educational support, health and fitness programs, and spiritual and leadership-development activities. At the OC Latino Leaders Reception, we learned about the exceptional results that KidWorks has achieved and the potential for greater future impact. KidWorks currently serves 700 children, youth and parents in Santa Ana and reaches over 3,000 community members annually. Over the past 10 years, KidWorks has served over 15,000 community members through various programs and events. In the past 5 years, 96% of students in the after school program graduated high school and 83% enrolled in college. Although KidWorks has been making progress, nearly 300 kids seeking support are still on the waitlist. Santa Ana is the second largest city in the county and has a high number of youth. Unfortunately, only 15% of Latino graduates from Santa Ana Unified School District had taken the A-G course requirements necessary to be eligible for admission to the California State University and University of California school systems (Source: CA Department of Education, 2013). More specifically, only 52.9% of adults in Santa Ana have graduated high school, making it among the most undereducated large cities in the county. If you are moved by their mission, you can support KidWorks in achieving its goals by clicking here and becoming a Dream Builder for the next generation! PROTOS is the highest honor given to Orange County public relations practitioners who have demonstrated their understanding of the public relations and communications process including conducting research, defining objectives, and demonstrating measurable results of initiatives. Only 21 agencies / practitioners in all of Orange County received PROTOS awards this year. 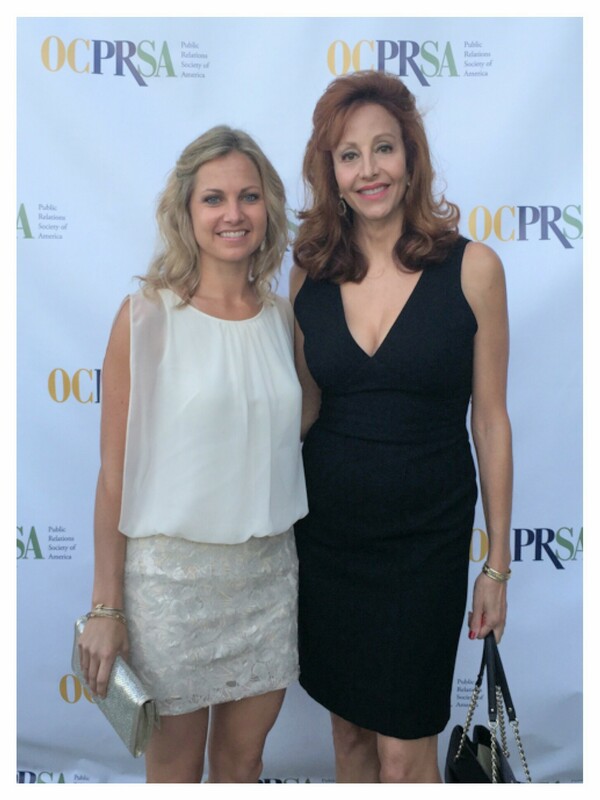 La Voz Marketing recently attended the Orange County Public Relations Society of America’s (OCPRSA) 40th Annual PROTOS Awards, which honors public relations agencies and professionals who have completed outstanding work for clients in the previous year. La Voz Marketing was honored to receive the PROTOS award within the Consumer Programs category, for its efforts to prepare the market and launch ARTIC to the public. The PROTOS award is the highest honor given in the industry. 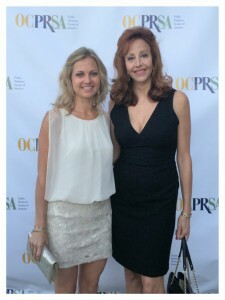 Celebrating the 40th anniversary of the PROTOS Awards, the OC-PRSA held the “Anchored in Excellence” event at the Ocean Institute in Dana Point. The esteemed Vikki Vargas, the Orange County-based television reporter from NBC 4, emceed the program and announced the winners. Kajsa James, Vice President of Development at the Ocean Institute and President of the Maddie James Foundation, spoke to the attendees about the important role that public relations played in her life and the life of her daughter Maddie. Maddie was five years old when she was diagnosed with an inoperable brain tumor. She loved the ocean and visited the Ocean Institute frequently with her family. Maddie’s mother realized that working with the institute would be the best way to honor her daughter’s short life. With the help of public relations, James was able to raise awareness and the $1 million needed to name the new expansion to the Ocean Institute after her daughter – the “Maddie James Seaside Learning Center.” This learning center helps her daughter’s legacy live on and educates more than 115,000 of the K-12 students that visit the Ocean Institute every year. James reminded the marketing and public relations professionals at the event of the importance of their work. La Voz Marketing was honored to help the City of Anaheim and Lincoln Property Company educate the Southern California community about the purpose and benefits of ARTIC, which merges various modes of transportation to seamlessly connect travelers to different destinations throughout Southern California. If you want to learn more about how La Voz can help you achieve your goals, please contact us at info@lavozmarketing.com.